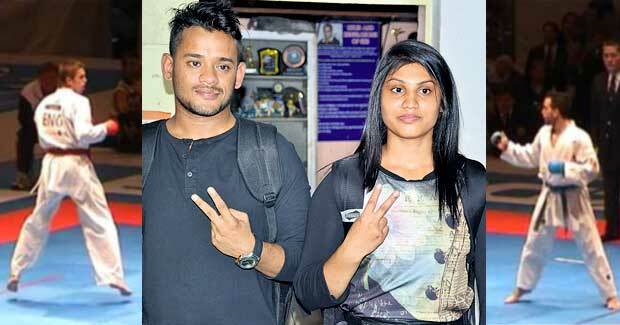 Two karate players from Odisha, Payal Baral and Abhishek Patnaik, took part in the Asian Karate Championship held at Indonesia from November 24 to 27. Payal Baral won one gold in junior Kata and one bronze in junior fight categories of the KAI sub-junior National Karate Championship, held at Talkatora Indoor Stadium in New Delhi from 20 to 22 May 2016. Abhishek Patnaik from Rourkela won one bronze medal in boys 18-20 year category of the KAI sub junior, Cadet & Junior National Karate Championship held at Talkatora Indoor stadium in New Delhi from 20-22 May 2016.